A hands-on baking training for Ethiopian food processors and bakeries aims to improve the production, innovation and quality of local goods. 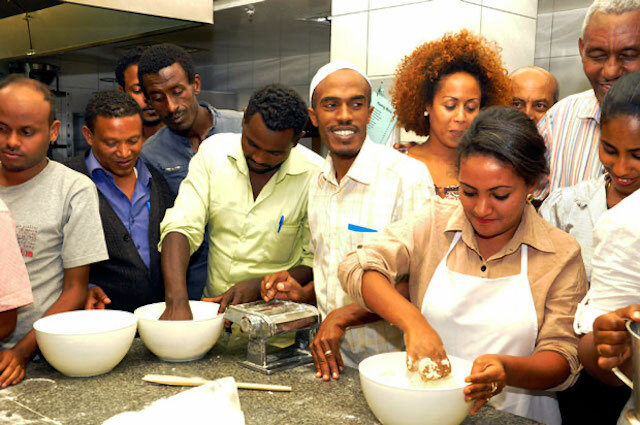 Rolling up her sleeves and donning an apron, food entrepreneur Mahider Admasu practices new bread-making skills at a training on baking science and technology held last month in Addis Ababa and Bahirdar, Ethiopia. 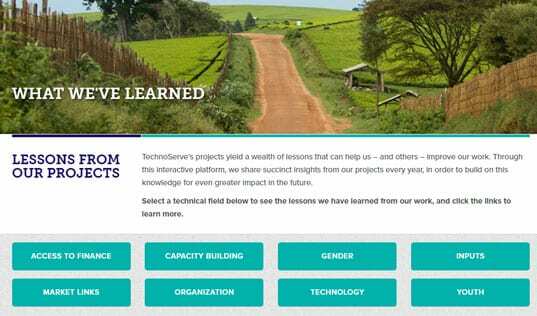 TechnoServe helped facilitate the sessions, with experts from General Mills providing hands-on training to 115 participants in topics such as flour quality testing, bread and cookie processing, and new product development. Conducted through the African Alliance for Improved Food Processing (AAIFP), the training will help 78 food processors and bakeries across Ethiopia reduce costs, develop new products and expand their operations. 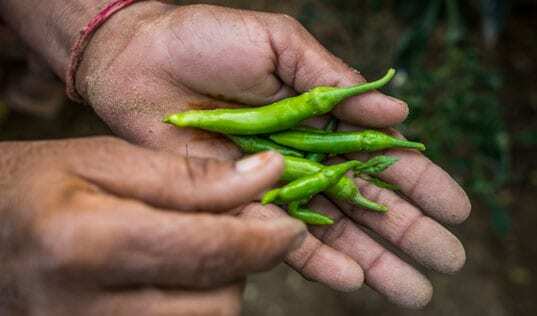 AAIFP is a public-private partnership with Partners in Food Solutions (PFS), the U.S. Agency for International Development (USAID) and TechnoServe, which aims to expand the availability of affordable and nutritious foods for local populations.